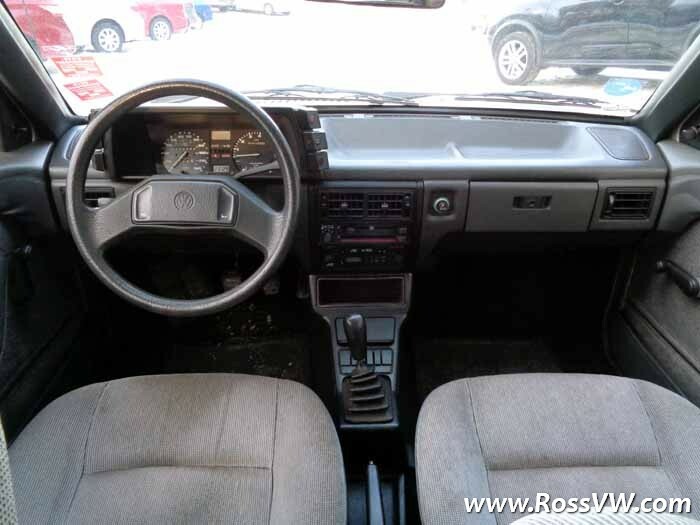 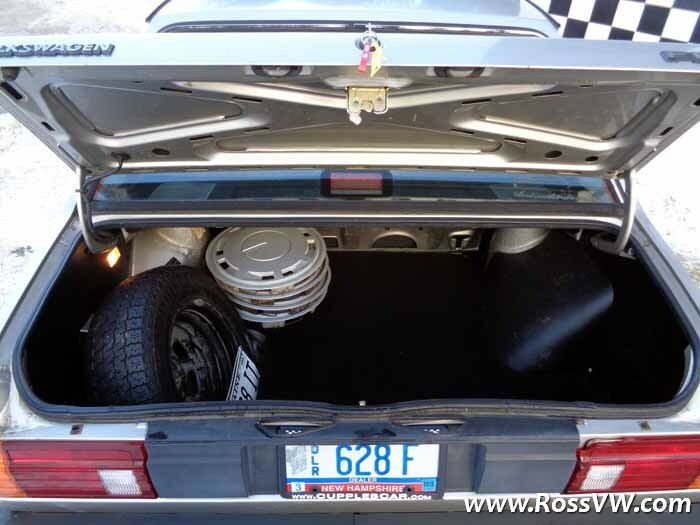 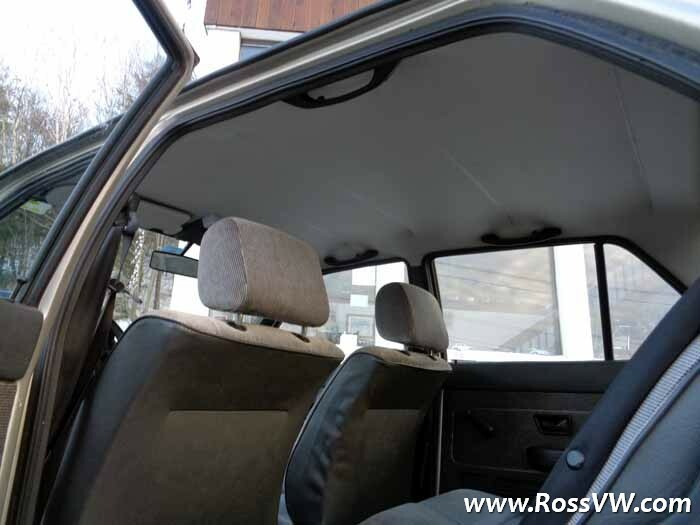 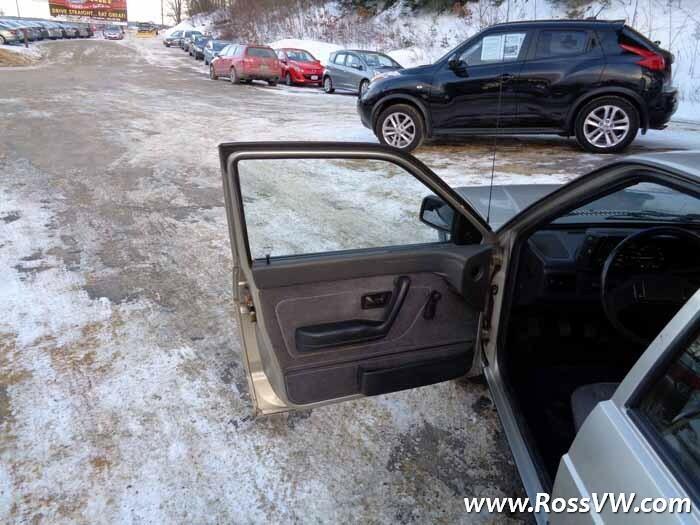 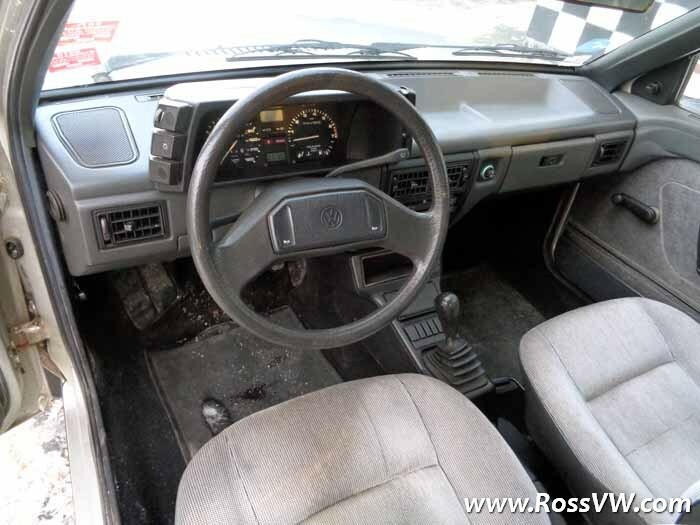 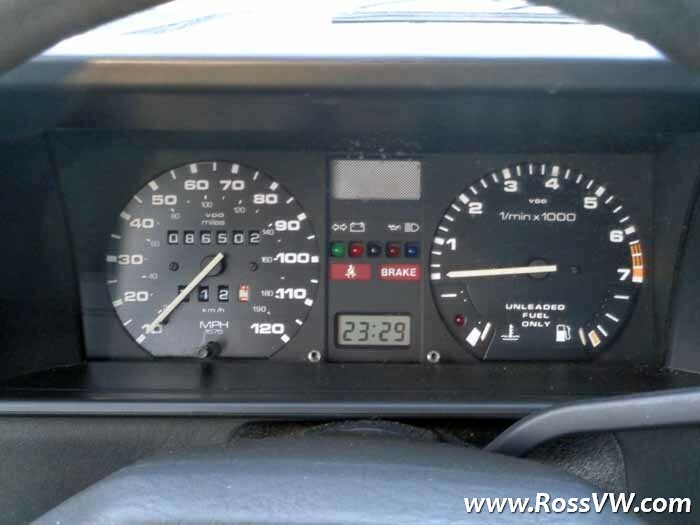 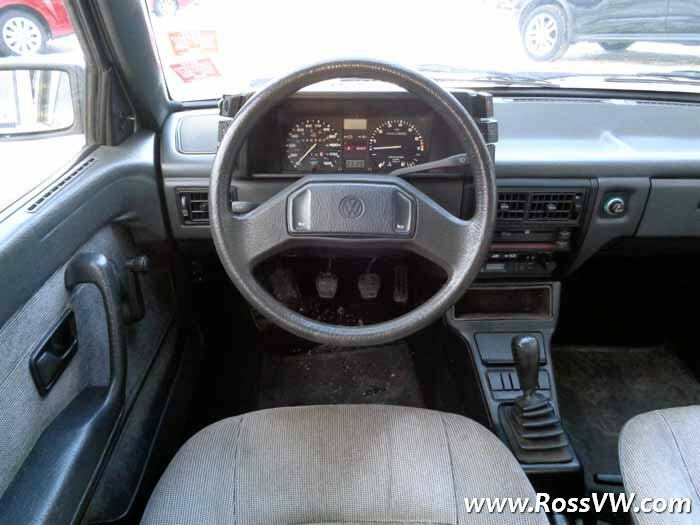 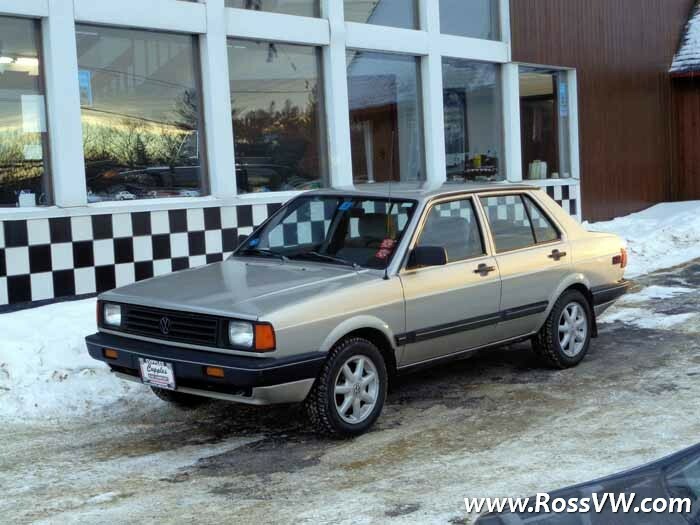 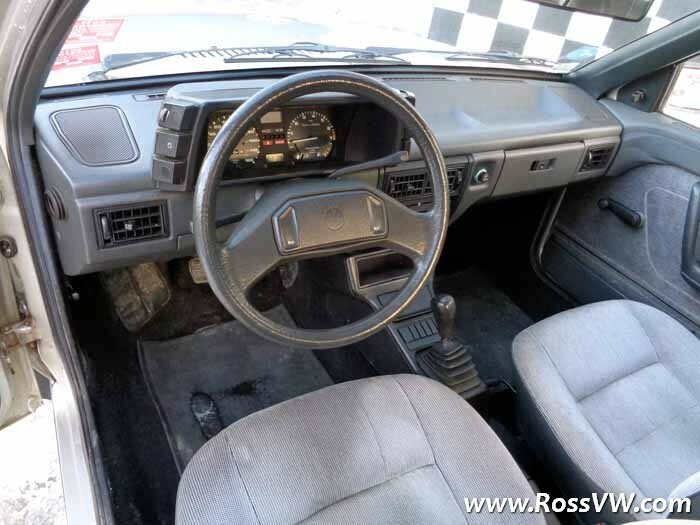 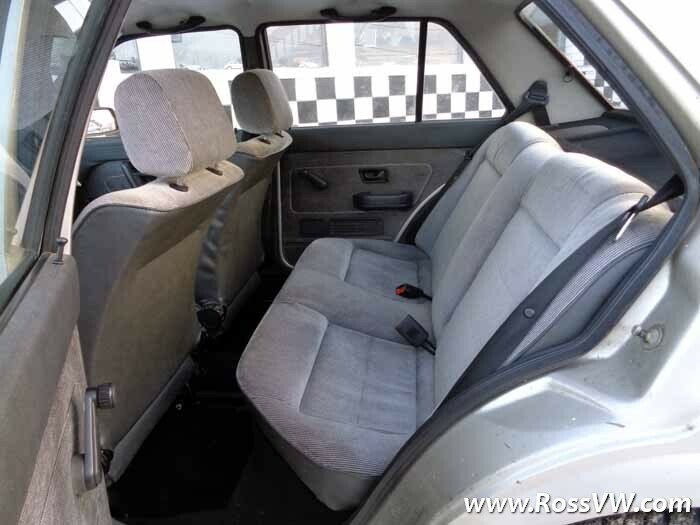 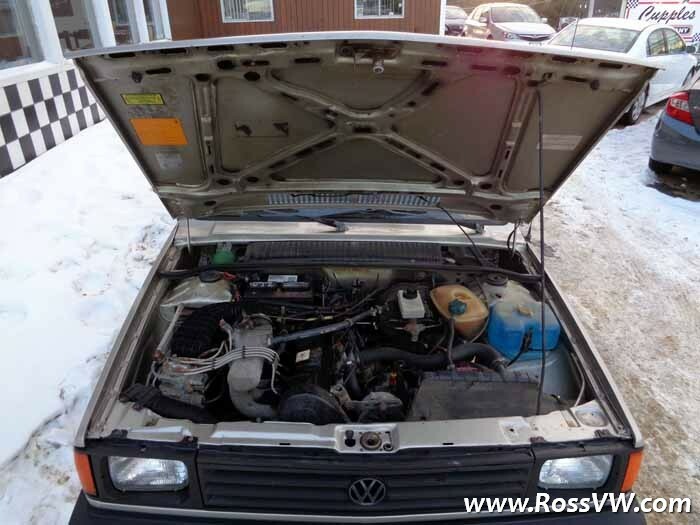 ﻿ 1988 VW Fox Sedan - RossVW.com! 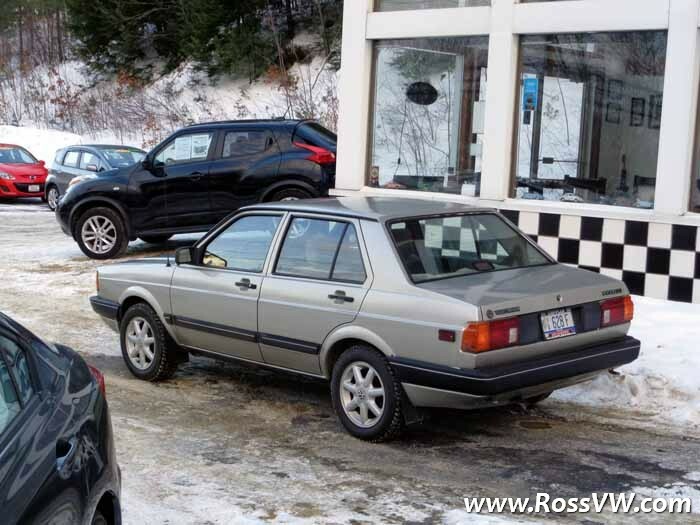 For whatever reason, the Fox wagon has always been an interesting car to me. 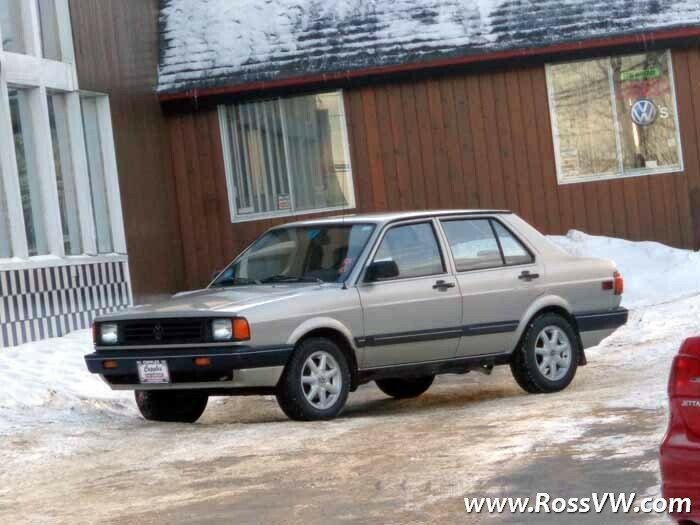 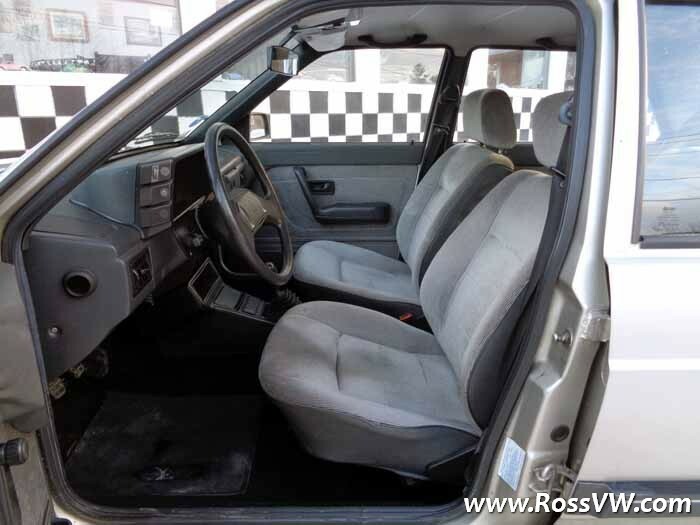 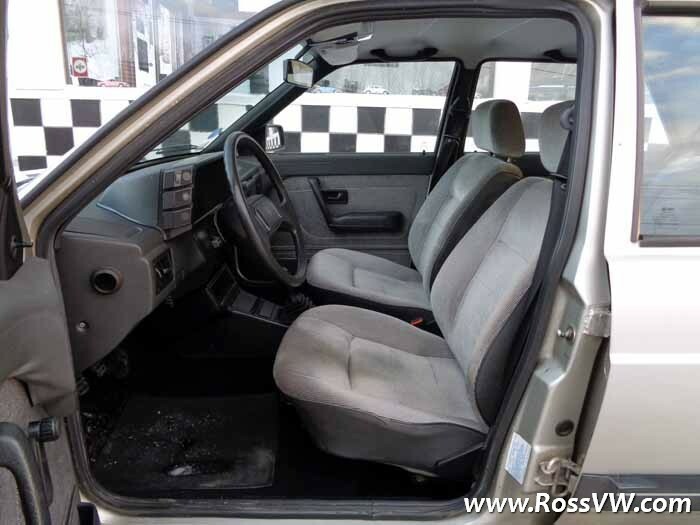 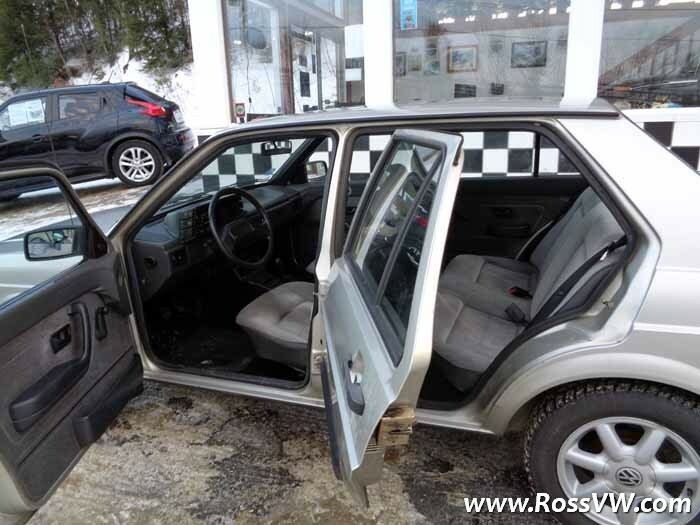 Only available in the US from 1987 to 1993, this Sedan is a 1st Generation Fox which were made between 1987-1990. 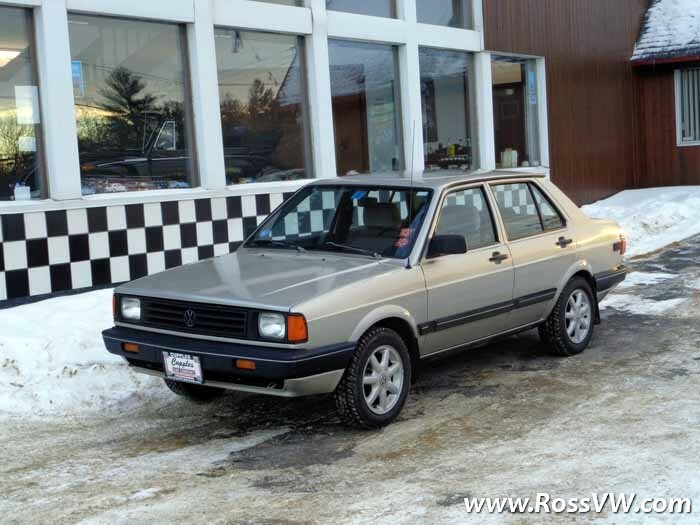 Produced in Brazil as the Voyage, the Fox was VW's economy car, being sold at a price point below the Golf and offering a decent ride and reliability at a very decent price. 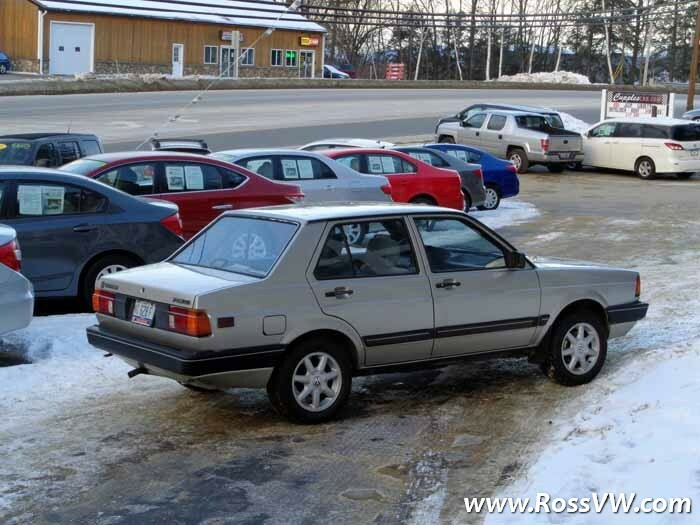 Nowadays, the FOX isn't tremendously popular among VW Enthusiasts but certainly does have a following of its own. 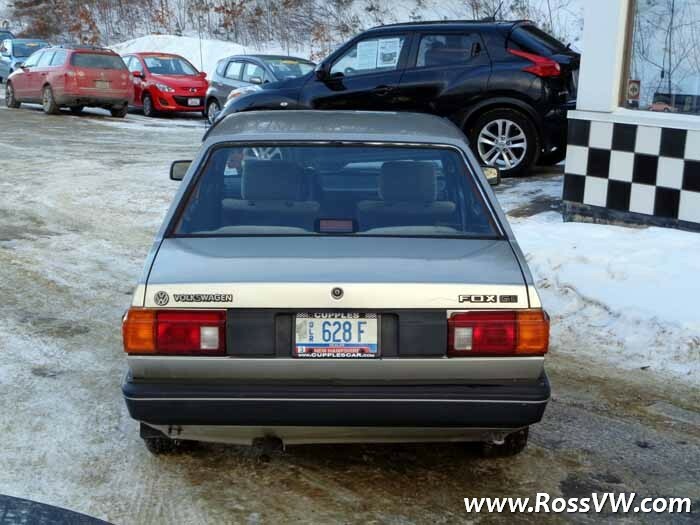 This FOX has only had 1 owner since new, and was found ad a shop in Maine where the owner was unable to complete repairs to the shift linkage. 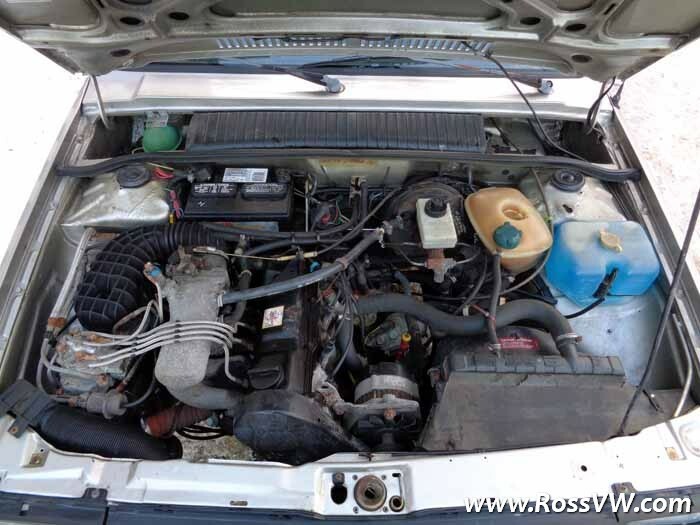 Chris at Force 5 Concord picked up the car and sourced linkage and completed some other repairs. 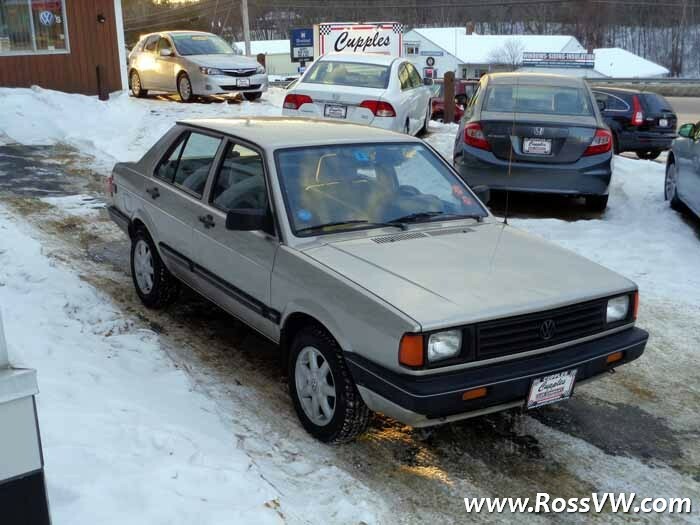 He let me know about the car, and being one who has a hard time turning away such an original car, I added it to the collection. 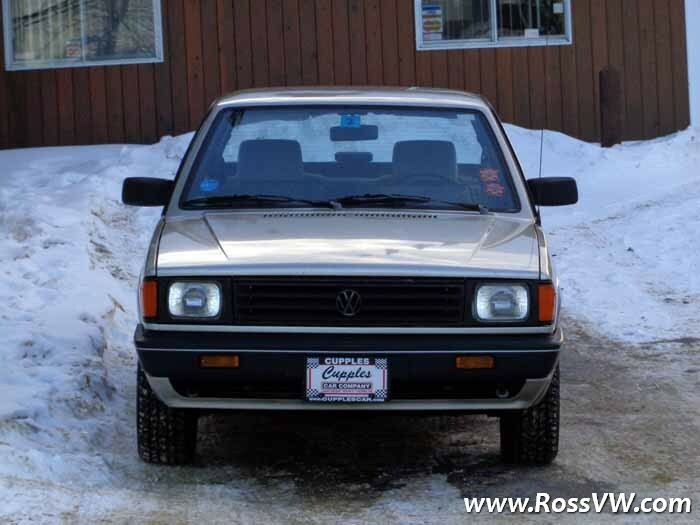 It has only travelled 86K miles since new and is in amazingly original condition. 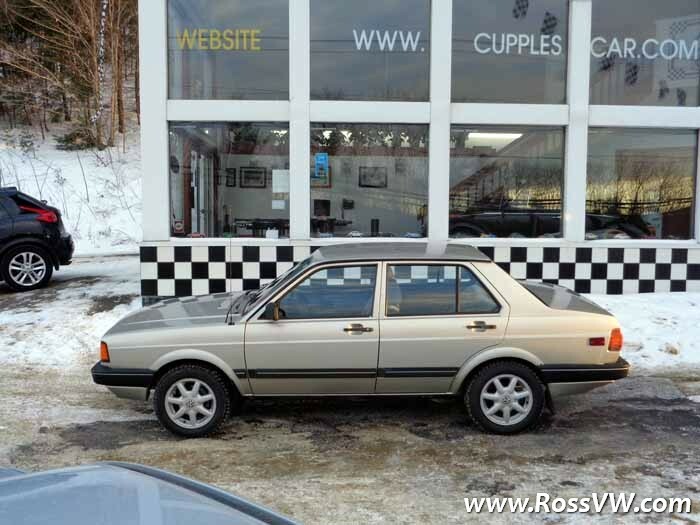 Other than the 14" Orlando Style MK3 Alloy Wheels, it is 100% as it left the factory. 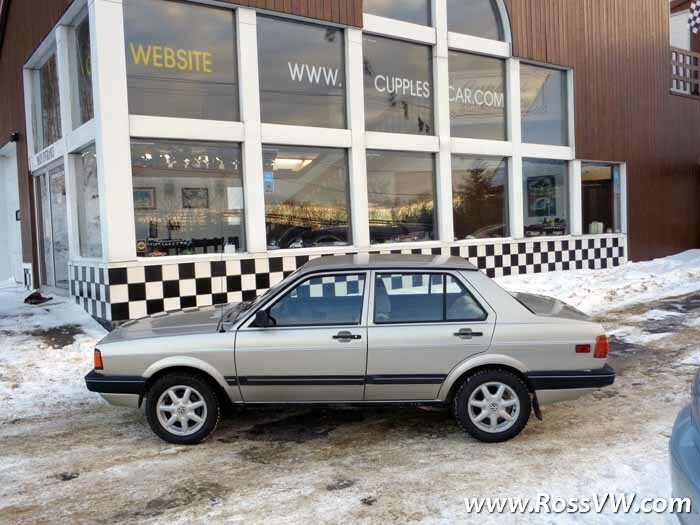 The original bill of sale is still in the glove box!